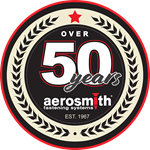 A truly unique combination of Aerosmith® pins and a versatile washer are being used in a number of industrial/OEM applications. A wide diameter washer provides superior holding and ‘pull-thru’ resistance. Pre-placement of the washer to pin saves time and money. The custom “hex-head” fastener design makes pin “removal” easy when using a cordless nut driver, so product maintenance or corrections of manufacturing mistake are a breeze. Saves you time, money and materials! 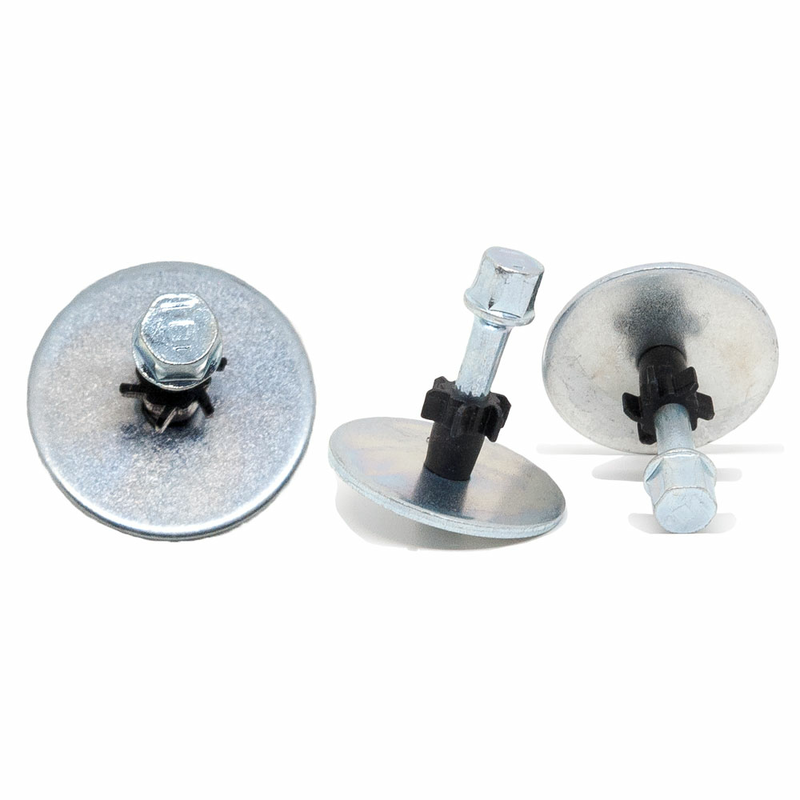 Easily fasten to tube steel, aluminum and more! Fasten composite materials with the holding and pull through resistance from the pre-assembled washer-pin combination to save time! 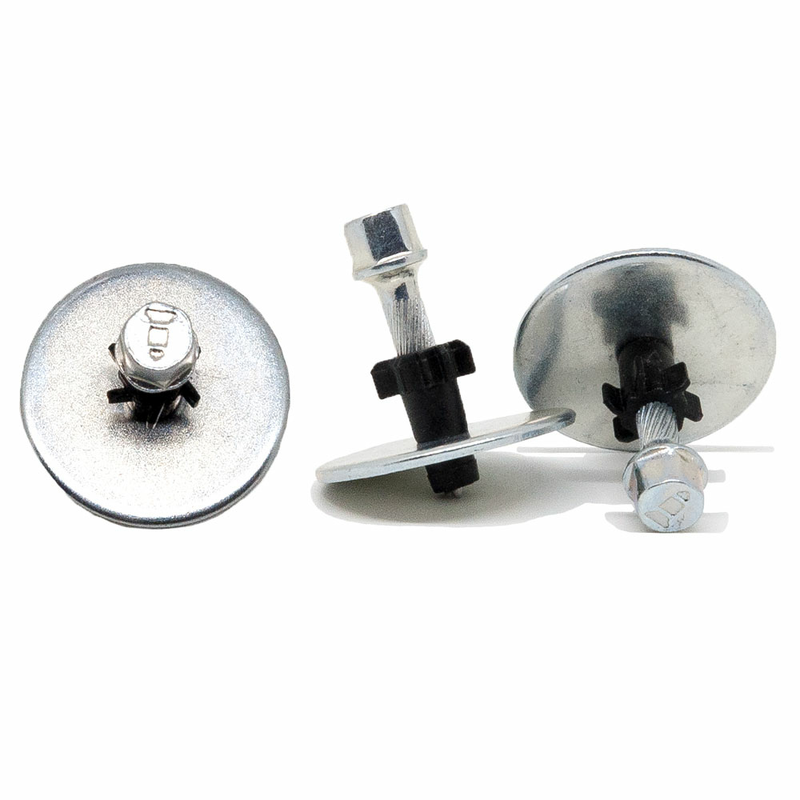 THE fastener for your next fastening challenge! The above parts all have a Head Diameter of .300", are Zinc plated, feature Plastic Flute w/ Washer collation.